The Art of War: Sun Tzu Strategy Card Deck fundamentally introduces a martial art for the mind where each strategy is equivalent in the psychological art of fighting to the individual punches, kicks, and throws in the physical art. Of course martial arts fighting is a combination of both. With the Art of War: Sun Tzu Strategy Card Deck, you have the opportunity to drill the mind just like you would drill the body to allow your skill to develop such that you can call them up without conscious thought. 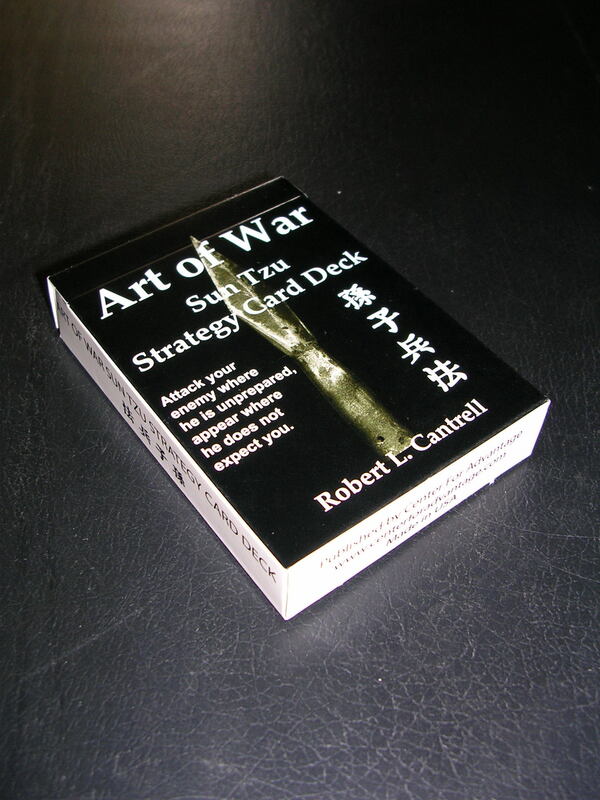 The Art of War: Sun Tzu Strategy Card Deck describes psychological skills of deception, positioning, and energy conservation that the masters learn to apply to fighting through many years of experience. The application of these ideas, whether learned from training or through experience, explain why older fighters often defeat younger, more agile fighters, even after those younger fighters have attained black belts. It takes time to learn this higher level of martial arts thinking and how to apply it. 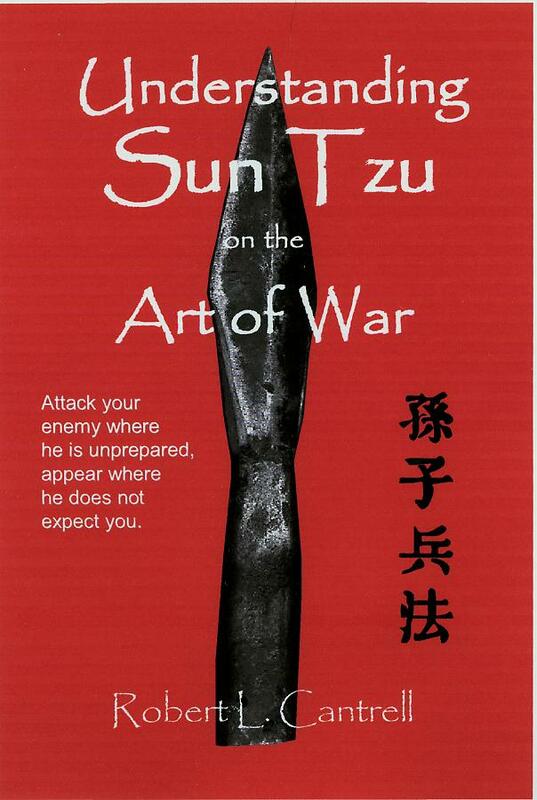 The Art of War: Sun Tzu Strategy Card Deck can accelerate the process. When the ideas in the cards come to you without thinking, just as you might block or move in a fight without thinking, then you will see your fighting move to a higher level.